Every wedding deserves gifts that are just as memorable as the occasion. Commemorate this special day with unique, personalised wedding gifts for the bride, groom and everyone in the wedding party. 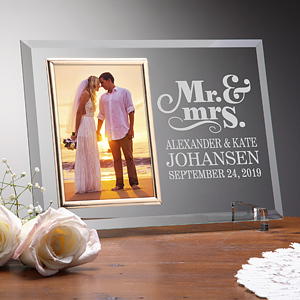 Discover a wide variety of custom wedding gifts and wedding day accessories that will bring joy to the happy couple, making their momentous event unforgettable.